Cuba Mania Tour is a private Cuban effort aimed at providing visitors, travelers with the best possible time and experience in Havana and Cuba. Classic Car Tours and Dance Lesson are at the core of our offers right now but we hope to extend them and improve them in the future. We are nice people from a little island in the Caribbean and we’ll try to offer you the best experience at the most reasonable prices. We have info on all drivers, instructors so you can rest assured that you will be in good hands. They all have licenses to carry on their work and will be professional with you as it’s one of Cuba Mania Tour premises. This project is for all of you who Love or are willing to Love Cuba!!! Nice cuba trip. Highly recommended. 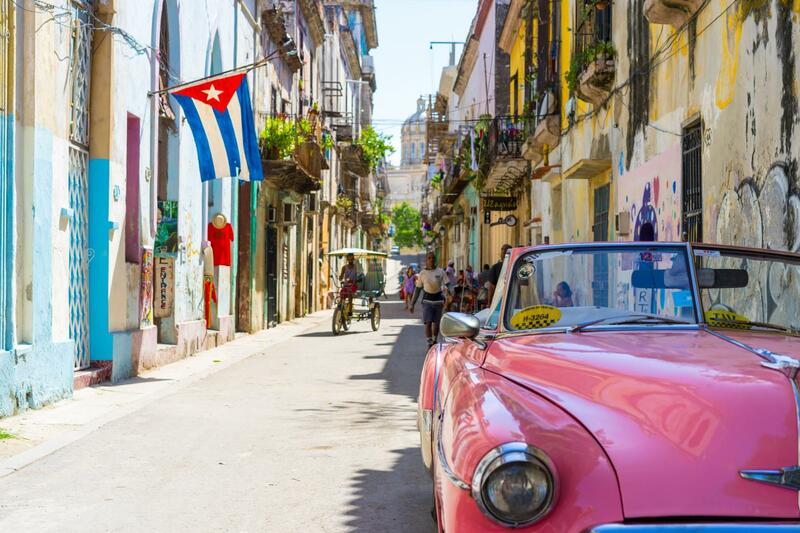 Cuba Mania Tour vs Explore!